Recapture the art of relaxation in an enchanting country Inn! The elegance of a bygone era with todays modern conviencees. Jacuzzi and fireplace suites, all rooms have panoramic views of mountains, streams or forest. 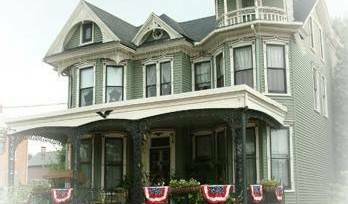 Consider staying at our bed and breakfast, Historic Smithton Inn, as an alternative to an Ephrata, PA hotel. Vibrant and hip, Lancaster City boasts a flourishing arts community, fine and casual dining and unique shopping. 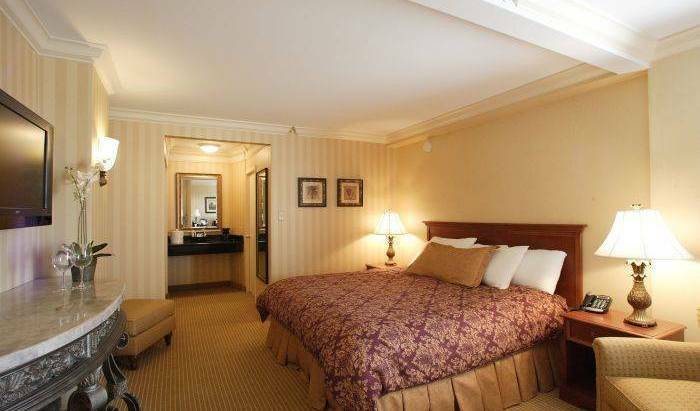 The Hotel Brunswick is located at the very heart of this renaissance community! Far enough from the center of New Hope (4. 5 miles) for a country setting, close enough to be a short car ride. 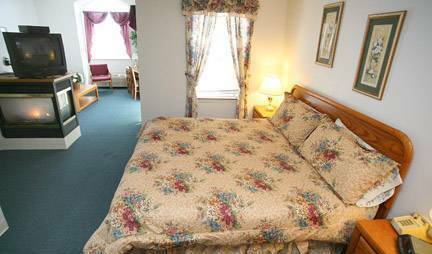 CLean, comfortable rooms, all with private baths, free wifi, cable TV, unlimited parking and a full breakfast served each morning.